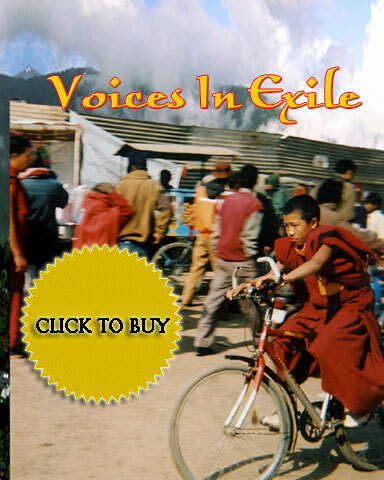 How else can you get your copies of "Voices in Exile" and "Visually and Respectfully Yours - The Story of The Tibetan Photo Project?" 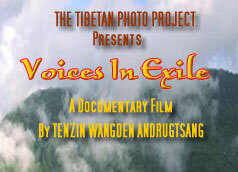 Get "Voices in Exile" and "Visually and Respectfully Yours - The Story of The Tibetan Photo Project," while you are visiting The Tibetan Photo Project at HELP TIBET NOW! "Visually and Respectfully Yours" available exclusively at this Website. All images are Copyright 2000-2008, Joe Mickey, Sazzy Varga and the Tibetan Photo Project and may not be published without permission. While you may print the material on this site for easy reading or sharing with friends. For feature articles, publication or public use of any of the material or images contained on this site please contact Joe Mickey via e-mail at thetibetanphotoproject@gmail.com and please reference your e-mail to the Tibetan Photo Project. Thank You.